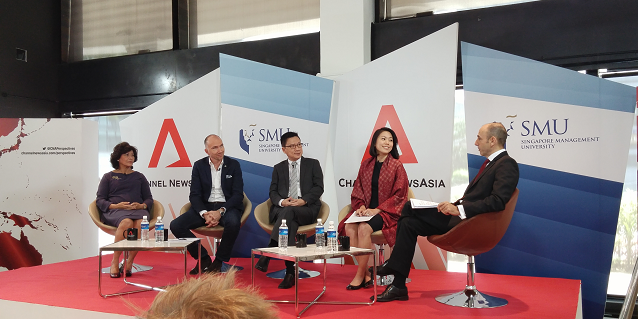 Belinda Tanoto on CNA Perspectives' "Inequality in Asia"
Belinda Tanoto was part of a discussion panel on Inequality in Asia, on Channel NewsAsia’s (CNA) Perspectives, which aired on June 10, 2015. 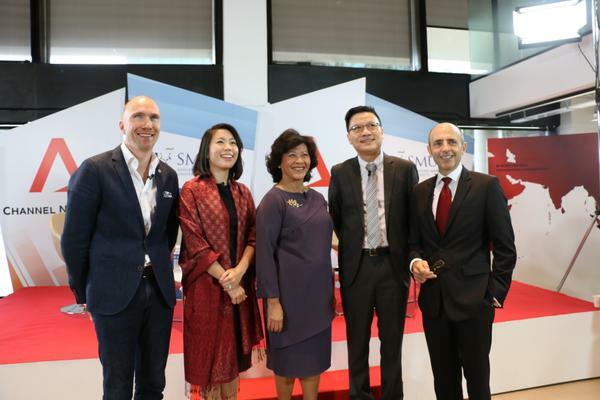 A member on the Board of Trustees of Tanoto Foundation, Ms Tanoto shared insights and anecdotes with the panel and audience, outlining the importance of the roles non-governmental organisations (NGOs) play and the need for stronger collaboration between all stakeholders. 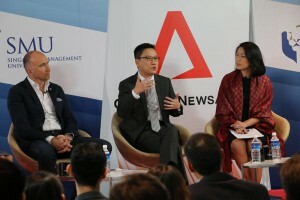 The Perspectives discussion panel included Prof David Chan Lee Kuan Yew Fellow & Professor of Psychology, Director of Behavioural Sciences Institute at the Singapore Management University, Telenor Group Corporate Affairs (Asia) Senior Vice President Håkon Bruaset Kjøl, and Social Scientist and former United Nations Under-Secretary-General Dr Noeleen Heyzer. Belinda Tanoto’s opinion editorial on tackling poverty in Indonesia published on TODAY June 9, 2015. When you are born to the bottom 10% of the income earners, you are three times more likely to drop out before graduating from high school than the top 10% of the income earners You are three times more likely to suffer from malnutrition and stunted growth and nine times more likely to have no access to water or sanitation. A single year in primary school can increase wages by 5-15%. If people are educated, that is one pathway to achieving greater transparency in Government. Greater transparency will eventually lead to less corruption In Indonesia, children are enrolled in school, but they are not learning. They are not learning to think critically. And all these would contribute to the governance of the country. This is how we see the issue of education linking back to the Government. Living standards have improved thanks to the strong partnership between Asian Agri and smallholder communities. Ms Tanoto who herself lived on the oil palm plantation in rural Sumatra, embodies the principle that being well-grounded was a means to appreciating the challenges and implementing impactful solutions on the ground in rural Indonesia. She cited the example of one Mr Sulaiman, a plasma farmer whose life changed for the better. 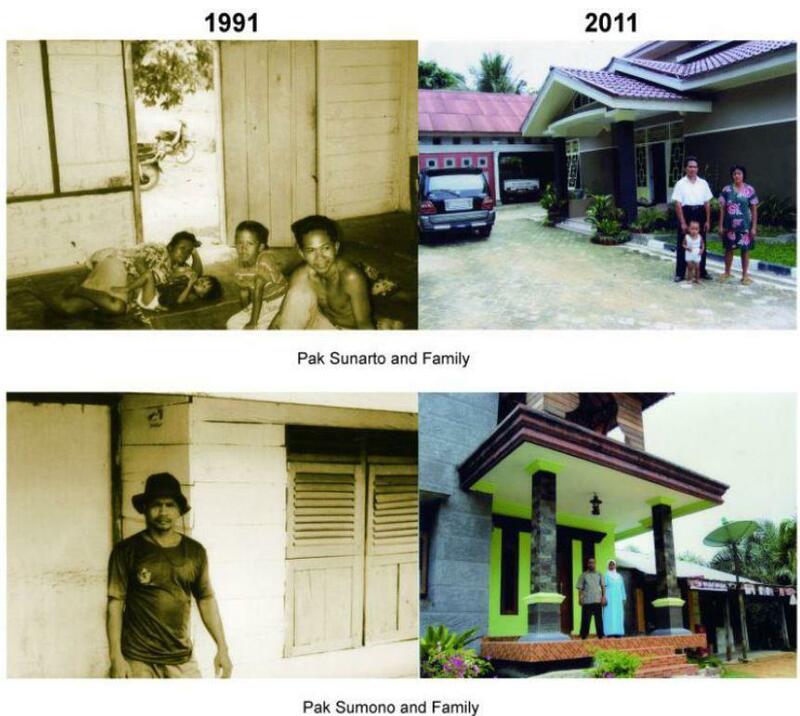 Mr Sulaiman arrived from Java in 1980s with nothing but a few belongings in a small bundle. 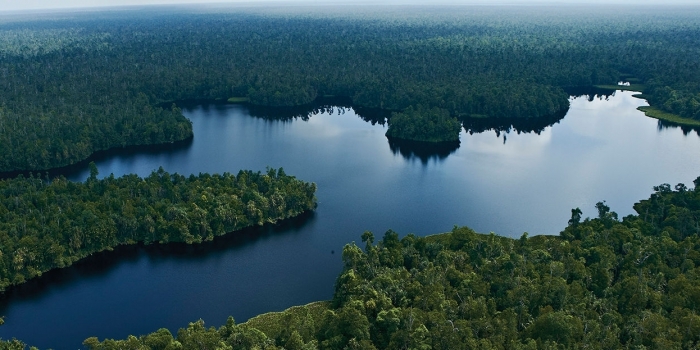 He later joined the plasma programme, which partnered smallholders with palm oil companies. 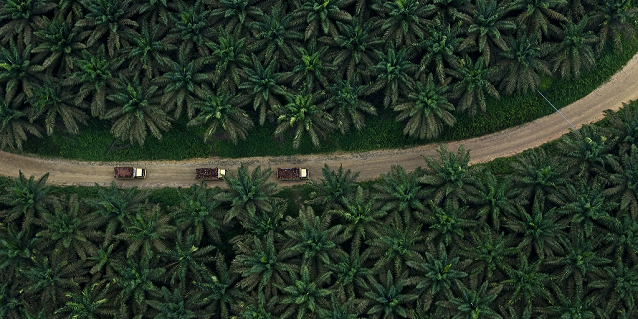 Like his fellow plasma farmers, Sulaiman benefitted from the infrastructure, training, support and expertise of palm oil companies like Asian Agri, a dedicated and longstanding smallholder partner focused on sustainability and the long-term benefits of the community. Today, he not only manages a small plantation plot, but owns a two-storey house. His children can go to university. The plasma farmer’s monthly income at IDR5.5 million is significantly higher than minimum wages at IDR1.7 million. 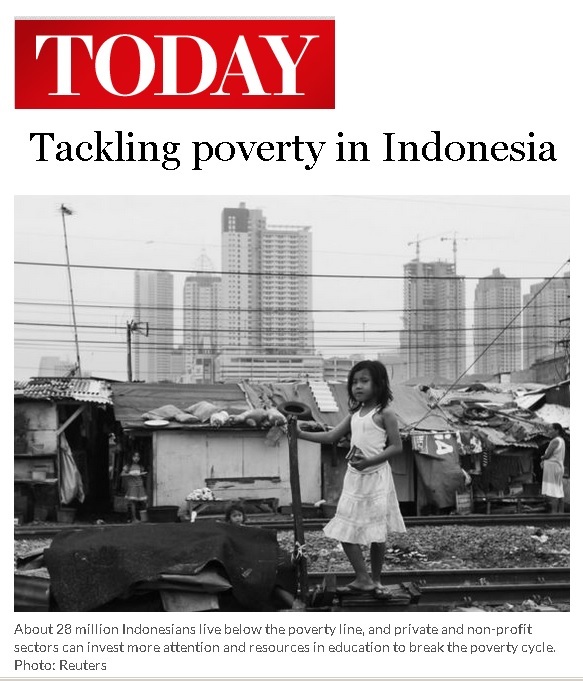 Ms Tanoto qualified that multi-stakeholder and -sectoral collaboration requires the ingredients of common purpose, urgency, open communications and trust to fight inequality and eradicate poverty. She shared that apart from investing in people and building skills, it was very important to understand people’s aspirations and this would steer the trajectory of action for poverty alleviation. The private sector and NGOs can play their part in fighting inequality, and cover domains not looked at by the government. 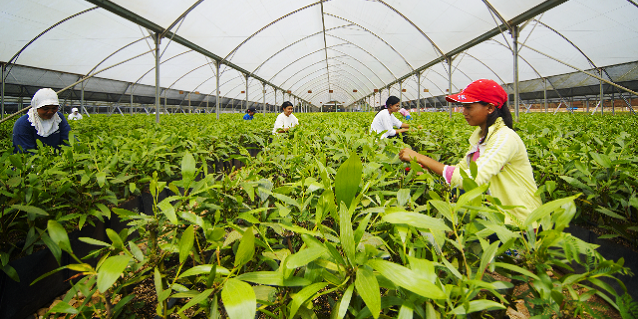 Asian Agri, for instance, has about 40% of its oil palm plantations managed by smallholders. The long-term close partnership forged with smallholder communities has empowered them with education, infrastructure and skills training, raising living standards. At the same time, Tanoto Foundation has partnered 350 elementary schools in rural Indonesia in a multi-prong approach to improving access to and standard of education, that includes teacher training, school safety and instilling good reading habits in students. Everybody should do what they are best at. If you are a private sector or a business, act as a responsible business. That’s more powerful than being a charitable donor or [doing just] plain CSR. If you are NGO, think about your competitive edge. You can’t have hundreds of NGOs doing the same thing. So you really need to think about what you are best at and start where you are.